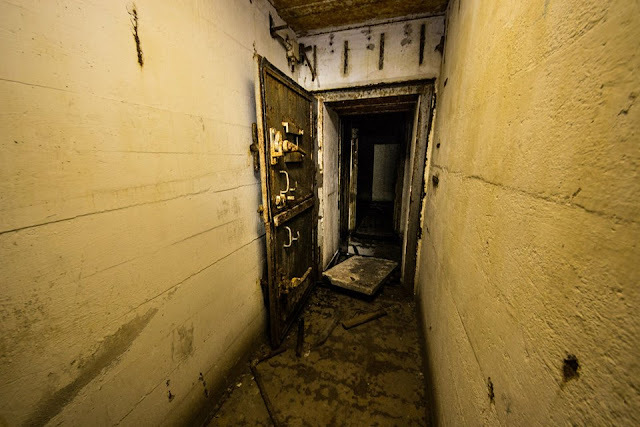 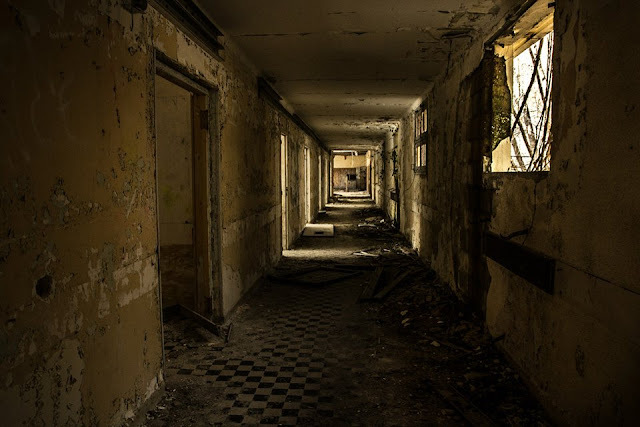 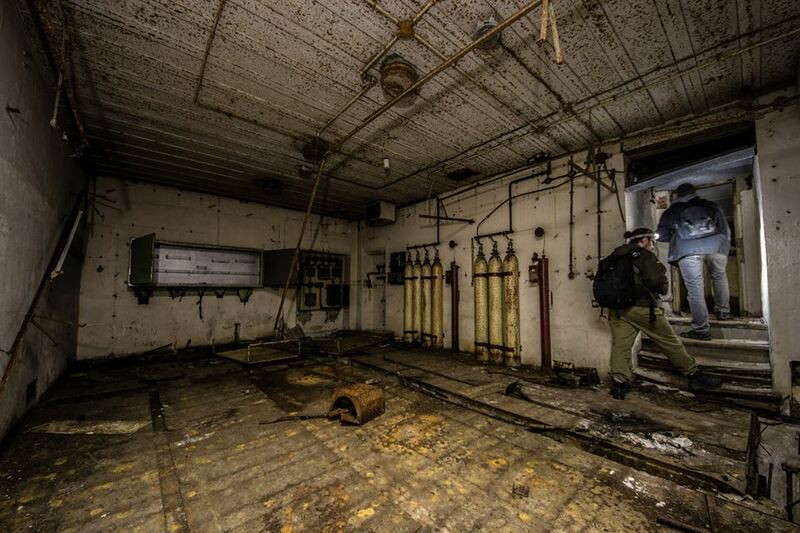 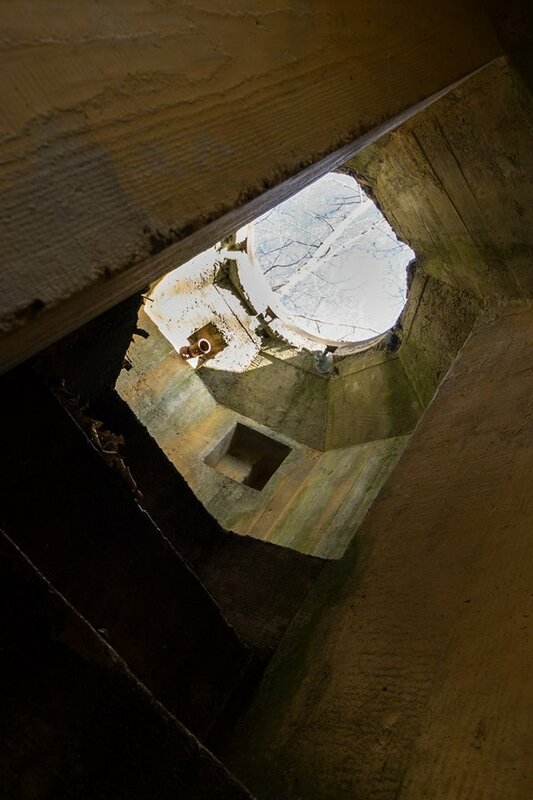 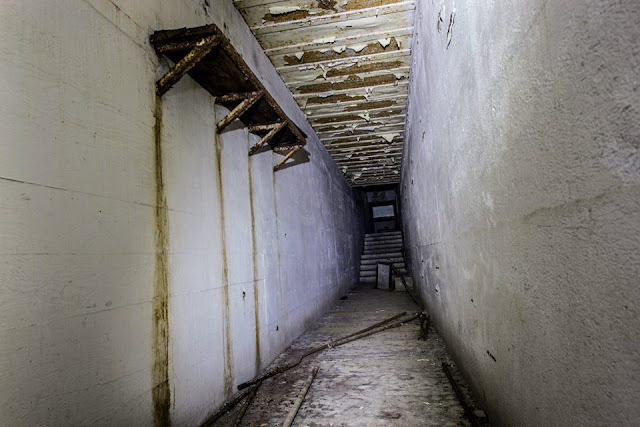 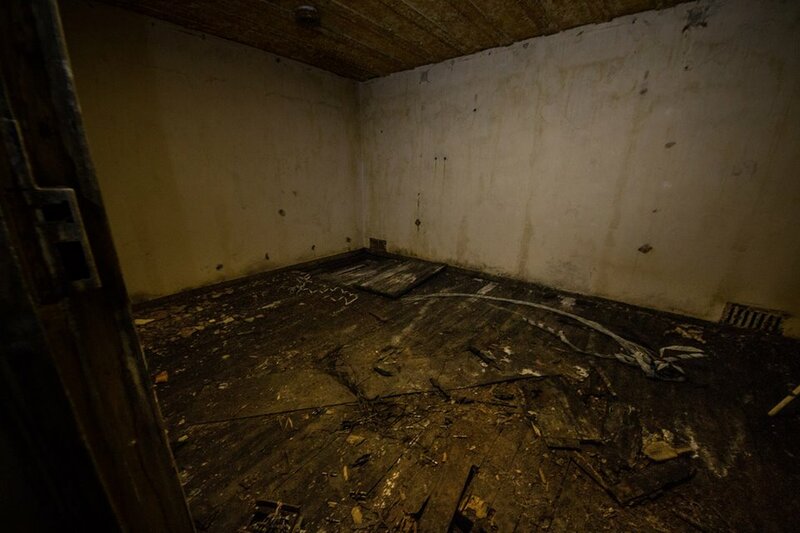 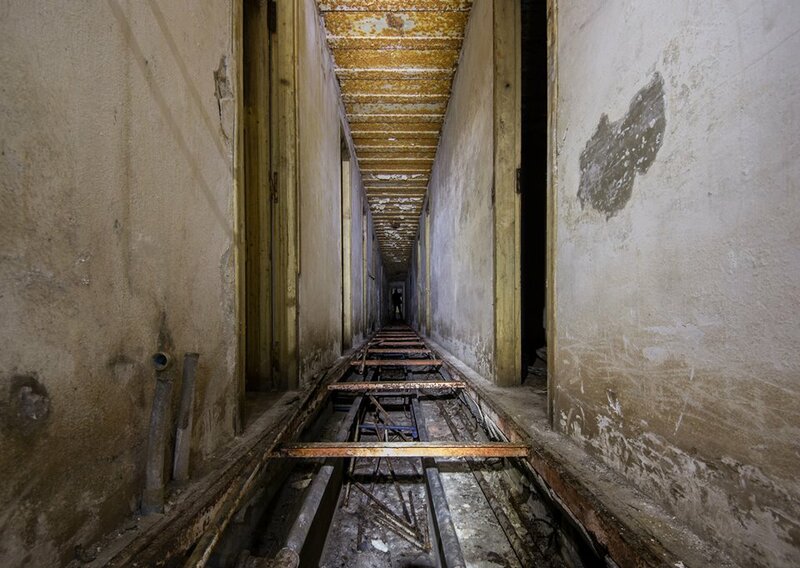 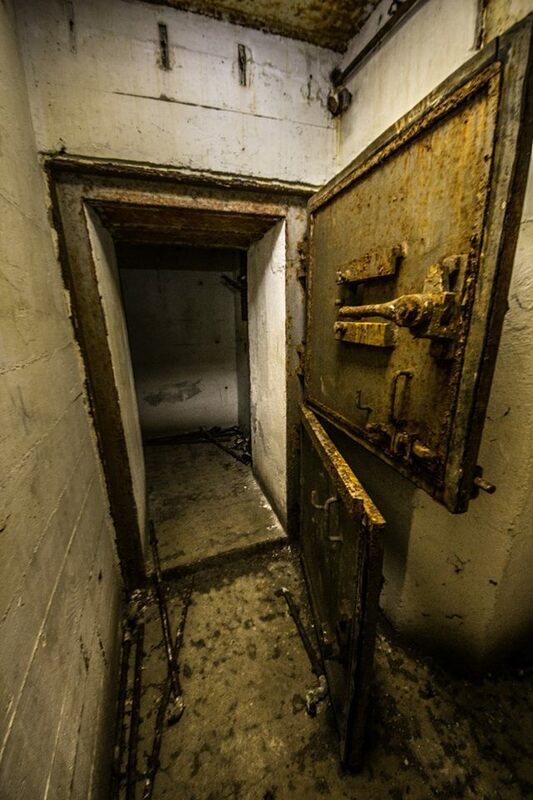 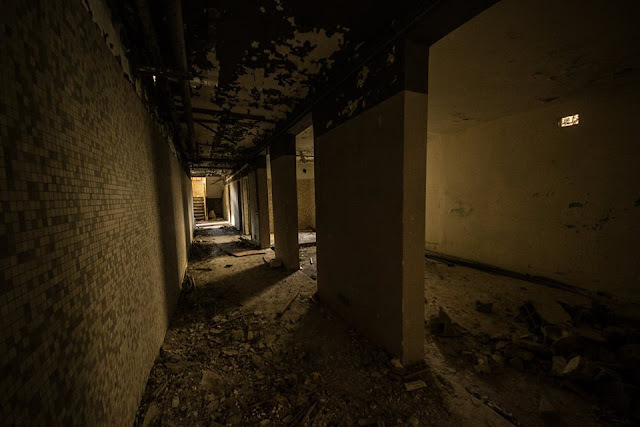 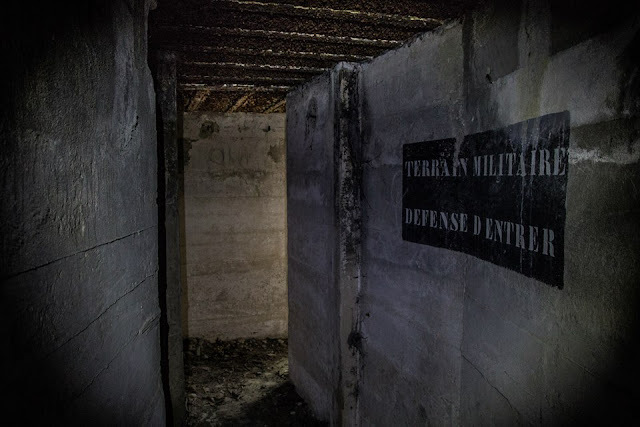 Check out these amazing images taken by the guys over at 442urbex and all images by Marc Askat. 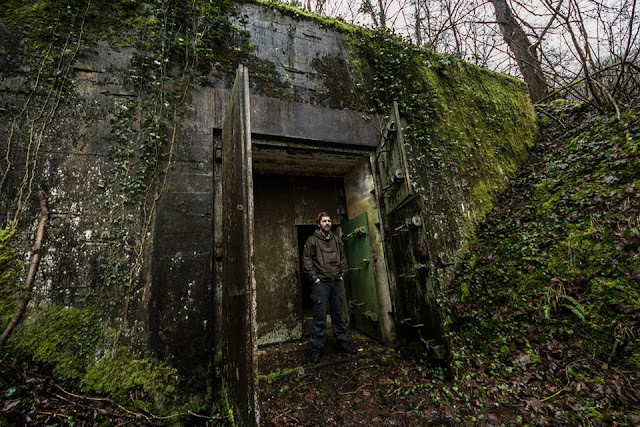 Great work Marc! 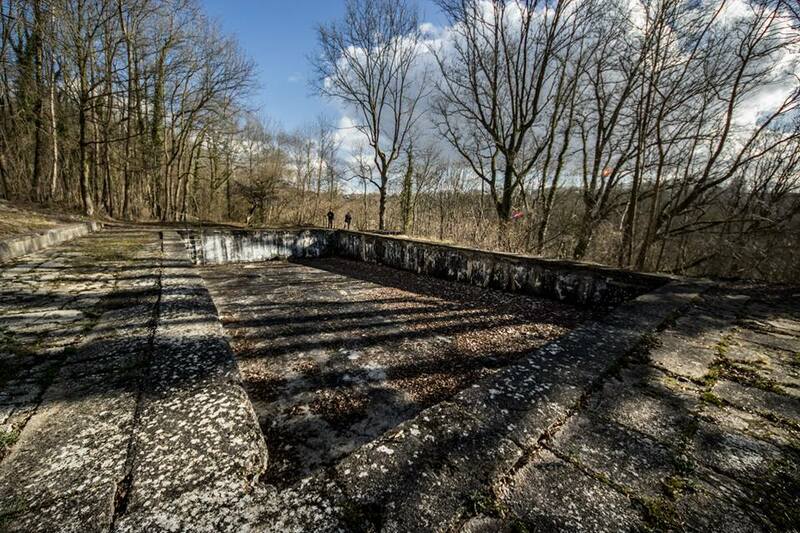 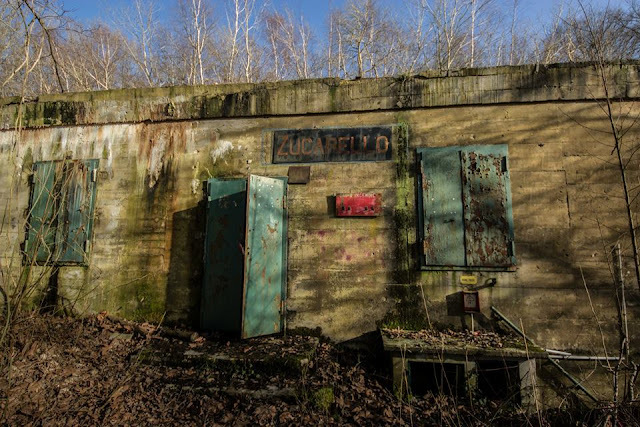 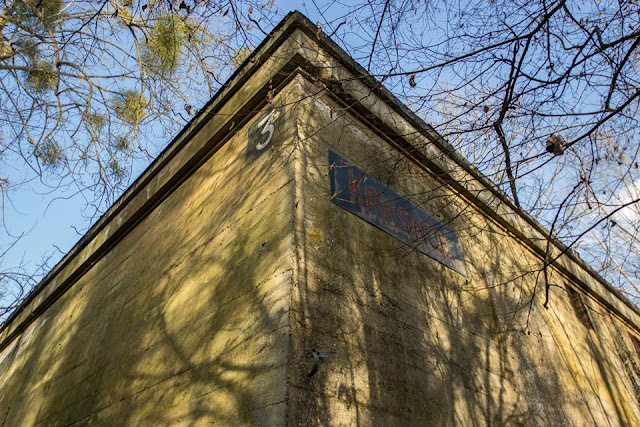 Originally known as ‘Waldwiese’ the first Führerhauptquartier (FHQ) located at Bruly-le-Pêche was renamed to ‘Wolfsschlucht’ by Hitler himself. It served as field HQ for the campaign against France. Later in 1940 the building of Wolfsschlucht 2 near Soissons began. 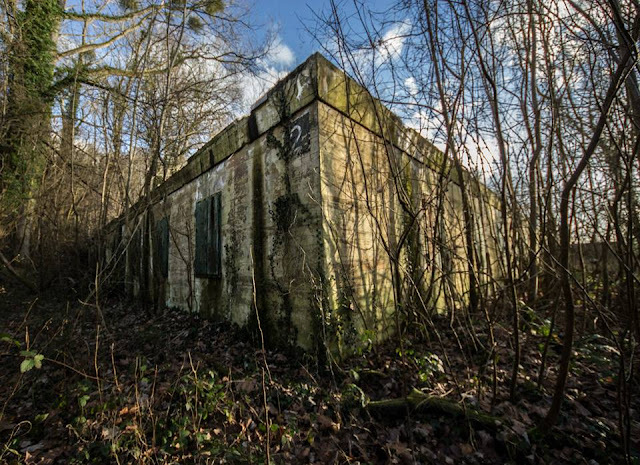 It was intended to house the higher staffs and generals who would lead the invasion of England (Operation Seelöwe). 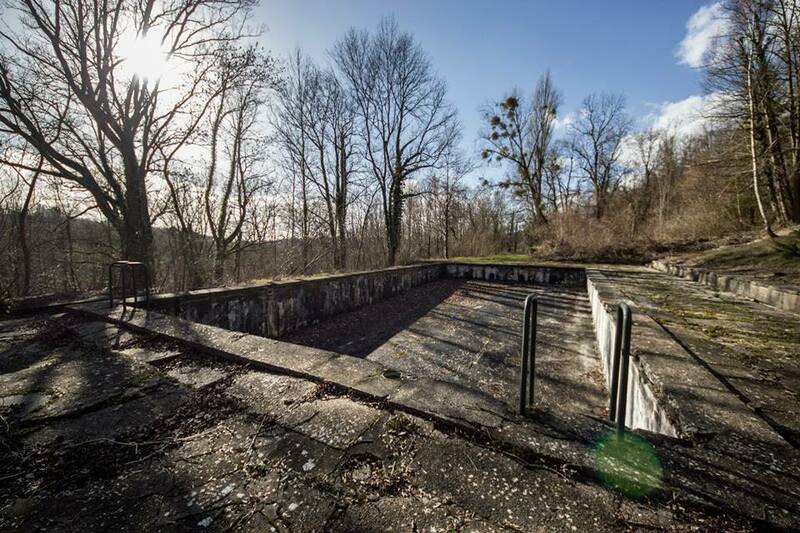 However this campain never started and the site was visited by Hitler just one time on June 17 1944, when he had a meeting with fieldmarshalls Von Rundstedt and Rommel regarding a possible withdrawal of German forces in Normandy. 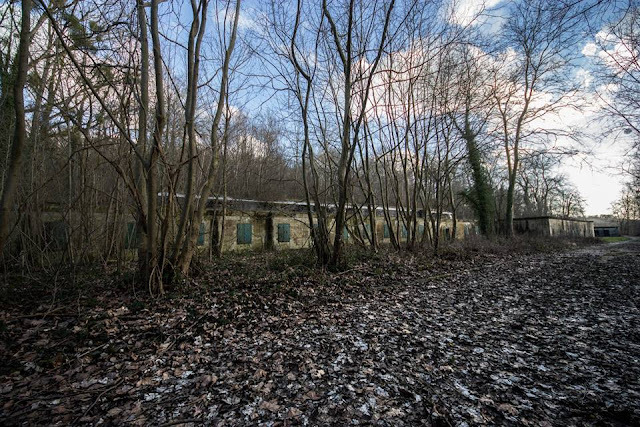 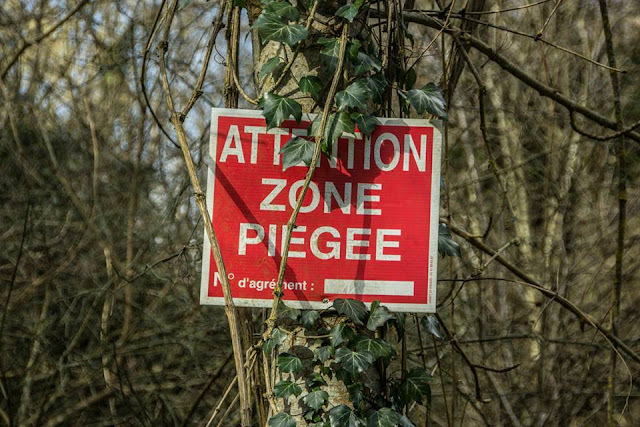 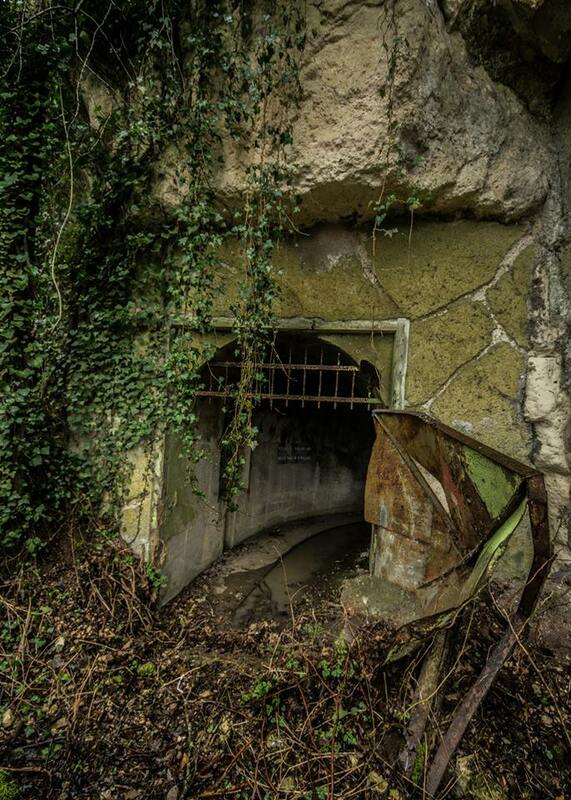 The actual FHQ is located just north of Margival in the forests of ‘Les Gostins’ and ‘Les Poltons’. Several Grossbunker were built here; huge fortified offices.